The origin of Ghiyasuddin, often referred to as Pir Ghiyasuddin Auliya, is obscure. There are numerous legends and opinions associated with the origin of the Ghiyasudin. Some believe that he had a royal lineage, while others believe that he was a seer, who devoted his life to the propagation of Islam in Assam. According to one such tradition he came to India from Arabia in A.H. 642 (1264) when the place was ravaged by famine. He wandered through various parts of India. Later he visited the Brahmaputra valley accompanied by three other Muslim saints, Shah Gudur, Shah Jamal, and Shah Buzrug. He began to preach Islam to the natives and decided to spend the rest of his life on the summit of the Gaurachol hills. His preaching activities were further boosted up by the expansion of Muslim power in the region. He is generally regarded as one of the first propagators of Islam in north-eastern India. As per a reference in a land grant issued to the dargah by Shah Shuja, son of the Mughal Emperor Shah Jahan, Ghiyasuddin was buried on the hills of Gaurachol and hence the tomb on the hill is related to him. 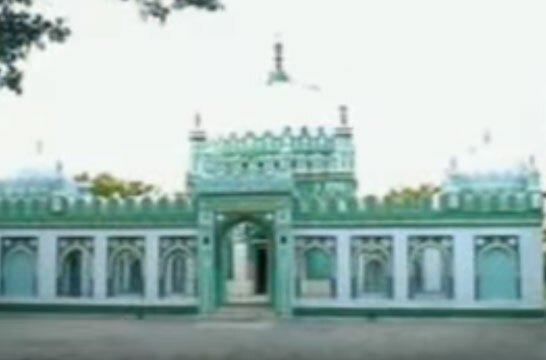 Other opinion is that it was Husain Khan, the son of Alauddin Husain Shah, and the governor of Hajo, who brought Ghiyasuddin to propagate Islam in the region. Another legend is that Ghiyasuddin was the son of the Mughal military leader, Abu Bakr. Mukarram Khan, the governor of the Koch Hajo, in 1614 commissioned Abu Bakr and his son Ghiyasuddin, who was revered as a saint, along with other commanders to invade Assam. Both father and son were killed in the battle. 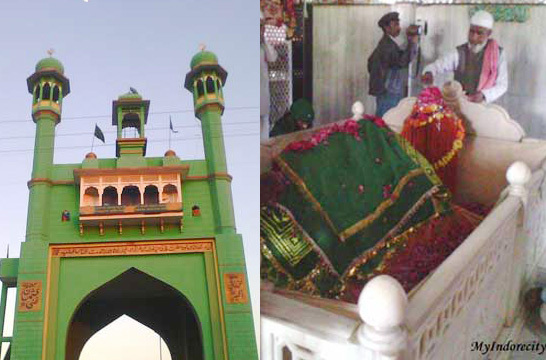 Ghiyasuddin’s dead body was interned on the Gaurachol in the vicinity of the Pao-Mecca mosque. Some say Ghiyasuddin was the governor of Kamrup, appointed by Nawab of Bengal Alauddin Hussain Shah (1493-1519). The Nawab annexed the region after overpowering the ruler of Kamrup in 1498.  Ghiyasuddin introduced a colony of Muslims. He planned to construct the Pao Mecca mosque upon a stratum of earth brought from Mecca. Unfortunately, he died before setting his plan to work. He was buried on the hill.Ghiyasuddin’s dream was fulfilled by Mir Lutufullah-i-Shiraji, the then Mughal faujdar of Kamrup region as confirmed by the Persian inscription on a stone plate attached to the mosque. He started the construction of the mosque during the reign of Shah Jahan, in 1657. The Pao Mecca mosque and the dargah on the 750 ft. high Gaurachol hills are considered sacrosanct not only by the Muslims but by people of other faiths as well. Pao Mecca literally means one-fourth of Mecca. It is believed that the foundation of the mosque was laid upon a handful of earth brought from Mecca. The dargah is known for its miraculous healing powers. So people of all religions make offerings at the tomb and tie a thread to a neighbouring tree or post in order to obtain the fulfilment of their prayers. The dargah has, therefore, over the century become a symbol of faith and communal harmony. They believe that the soil from Makkah was put in the Masjid complex that is why those who visit the place get one-fourth sawab of a Haj.